We have power tillers in the range of 10hp to 14hp from reputed manufacturers in india and china. we are also competent to supply matching implements with power tillers. 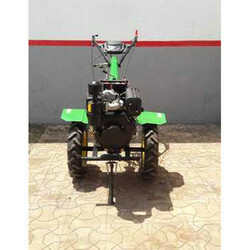 The Company has also introduced a range of Power Tiller for agriculture and Farm customers. 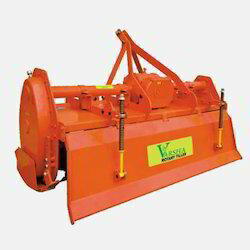 We are specialized in agricultural tiller which is the most required commodity of agricultural industry. Even they are less fuel consumes, made up of top class raw material and are available at market leading prices.